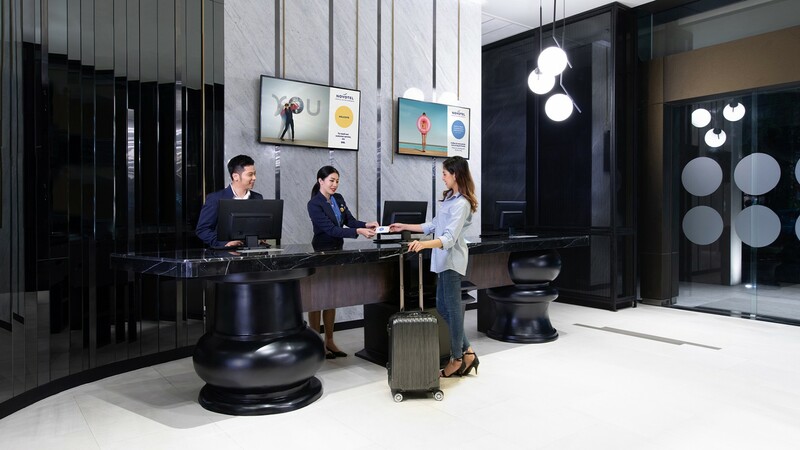 The choice of value-conscious travelers, the hotel is located in the heart of cosmopolitan downtown Sukhumvit, surrounded by restaurants, nightlife and shopping, and just 800 metres from the BTS SkyTrain Nana station. Choose from 183 Deluxe and Grand Deluxe rooms with the unique LIVE N DREAM Room concept, natural light, modern Thai design and unique wall art, a 49” Smart TV, a connectivity panel, and city views. 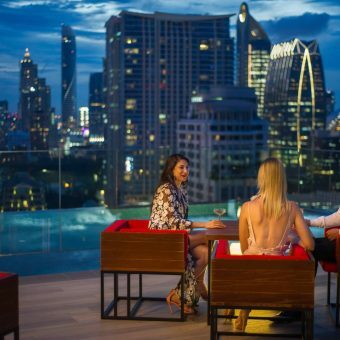 For dining and relaxation, RedSquare rooftop bar is a stunning venue with panoramic views of Bangkok’s glittering skyline. 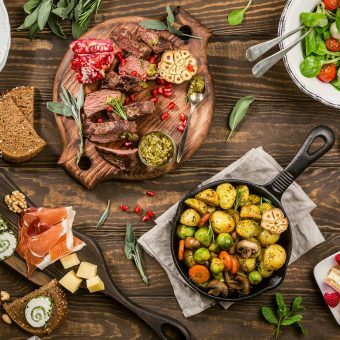 Le Club AccorHotels members can earn reward points during stays and get 15% off. Accor Plus members receive an additional 10% off. Full amount of stay is payable in advance by credit card at booking time. The credit card used for booking must be presented at reception upon the client’s arrival. 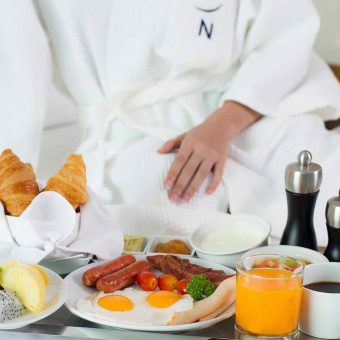 Accommodation and buffet breakfast are free for two children under the age of 16 staying in their parents’ or grandparents’ room and having breakfast as a family.